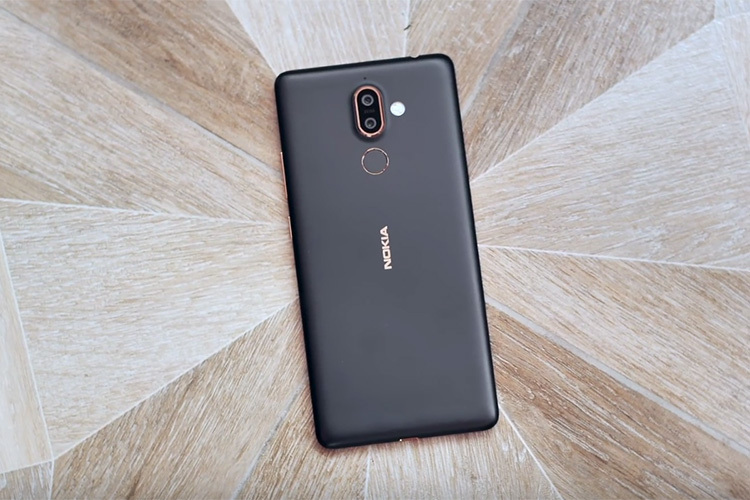 Ever since HMD Global resurrected the Nokia brand, the company’s efforts have been rewarded with widespread enthusiasm, and of course, some encouraging sales figures which helped the company’s foray in India become a profitable venture in a very short span. 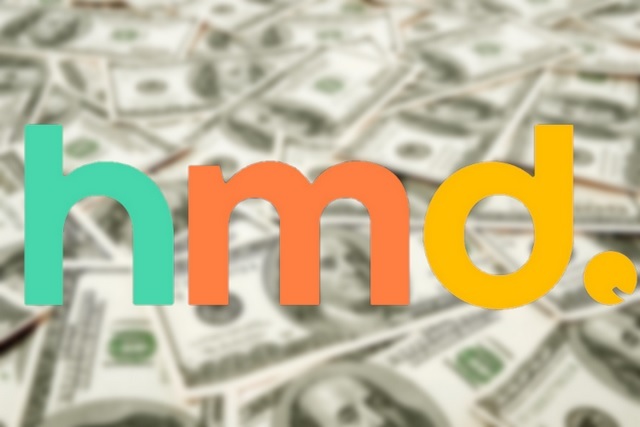 In a bid to achieve its goal of becoming a top five smartphone company in the world, HMD Global has raised around $100 million in its latest round of funding, which has propelled the company to achieve the highly sought after unicorn status. According to a report from MoneyControl, the Finnish company has raised $100 million from multiple investors led by Geneva-based Ginko Ventures, which has helped the company cross the $1 billion market valuation mark. DMJ Asia Investment Opportunity Limited and Wonderful Stars Pte. Ltd., a subsidiary of FIH Mobile Ltd., were among the other investors who poured in the funds that will be used to scale up the company’s business operations and boost its growth. According to HMD Global’s press release, the company seeks to make new strategic investments with the goal of diversifying the portfolio of Nokia smartphones, and expand its footprint in various markets by strengthening the retail channel and forging new trade partnerships. “We are thrilled to have these investors join us in our journey to script the next chapter of Nokia phones. It is our ambition to deliver great smartphones that delight our fans while staying true to our Finnish roots and the hallmarks that the Nokia brand has always been known for. We aim to be among the top smartphone players globally and our success to date gives us the confidence to further continue on a growth path in 2018 and beyond”, HMD Global’s CEO, Florian Seiche said. The company is only in its second year of operation, and with the warm reception and encouraging sales figures complemented by hefty financial backing, it appears that HMD Global is on the right track to regain some of the former glory and status associated with the Nokia brand.